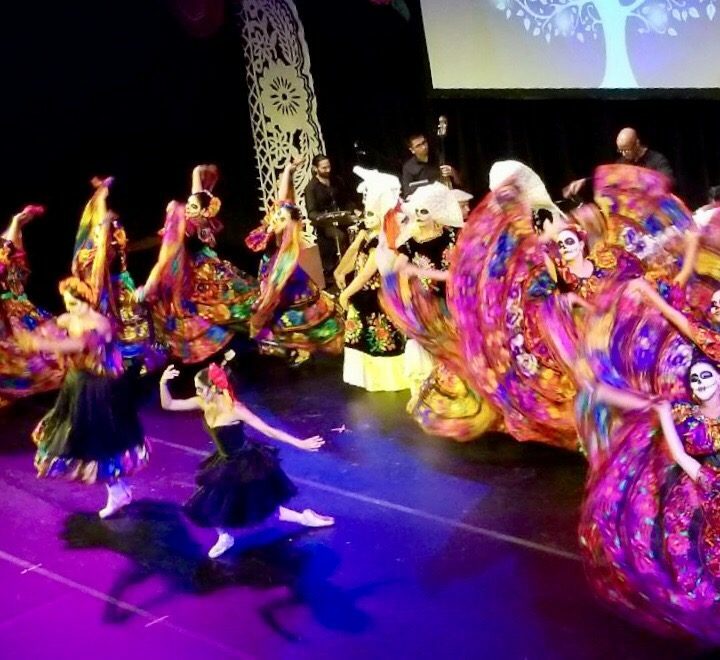 This Halloween, though I did some really fun kid’s events, I focused mainly on private appointments for adults and corporate adult functions. It was such a wonderful opportunity to do some creative and fun adult makeups, I really, really enjoyed the process and the challenge. Here is one of my faves! This skull was done with white and black face paint and black powder makeup for shading and the teeth. It took about an hour and 15 minutes. 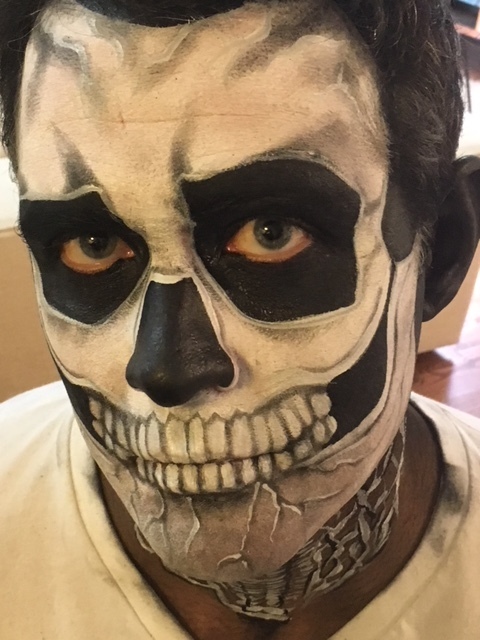 My client is a very cool upper west side Dad of two teenagers….I also painted his lovely wife as a sugar skull but unfortunately, since her appointment was at 7am, my eyes were still crossed and I forgot to get a picture! Sak's Fifth Avenue Photo Shoot! 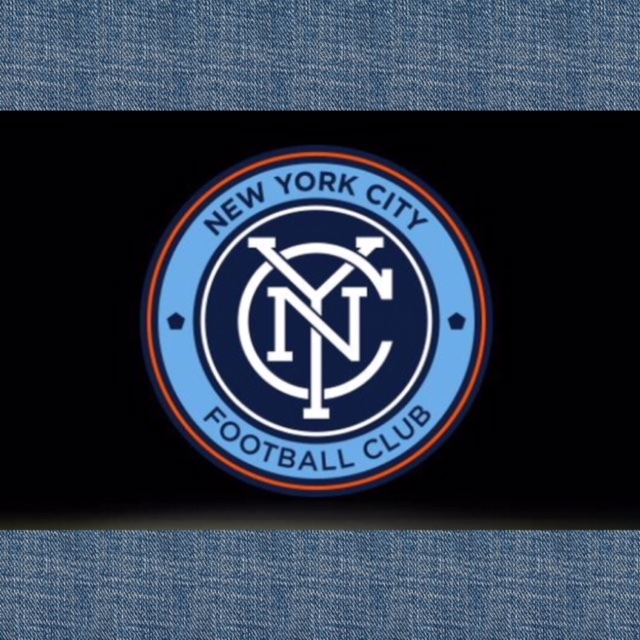 We are the official face painters of New York City Football Club! Face Art by Melissa at the fabulous Fund Fair 2017 in NYC!